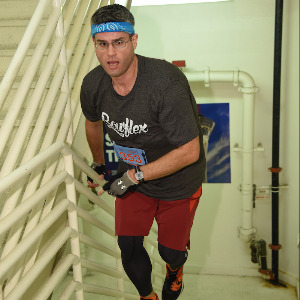 Keep It Up, David is Tackling the OutClimb Cancer Challenge! I just joined the OutClimb Cancer Challenge and I am asking for your help. 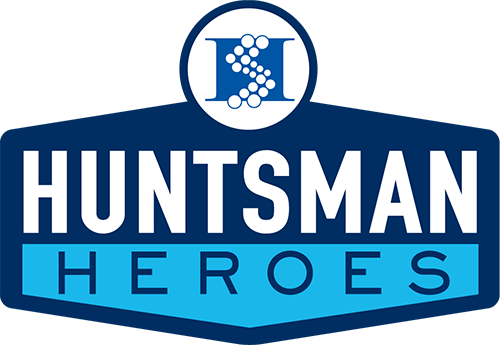 The OutClimb Cancer Challenge (OCC) is a stair climb at the Wells Fargo building in Salt Lake City, UT that raises much-needed funds for cancer research at Huntsman Cancer Institute. This is an intense, grueling race - six hours of climbing! I've never done anything like this before and can't wait to give it my best. We have all been touched by cancer and by joining the OCC event, I am making the commitment to bring hope to patients and their families. And with 100% of every donation being used to fuel research, you can be a reason to hope for others as well. Be a part of it by donating through my event today. HCI scientists focus on understanding cancer from its beginnings to create safer and more effective treatments. Researchers also investigate how genes function to discover possible methods of preventing, circumventing, or even reversing the genetic changes that cause cancer. HCI offers free information about cancers, risk factors, screening, prevention, and treatments to patients, family members, physicians, and the public. At HCI, teams of doctors and health care professionals work together to provide compassionate, state-of-the-art care. An opportunity to indicate display name and leave a message for the fundraiser will appear on the final screen. Please put ONLY legal, full names here.